At one time, computers were designed to run one operating system at a time. Virtualization along with new hardware architecture provides the ability to maximize utilization of server hardware. 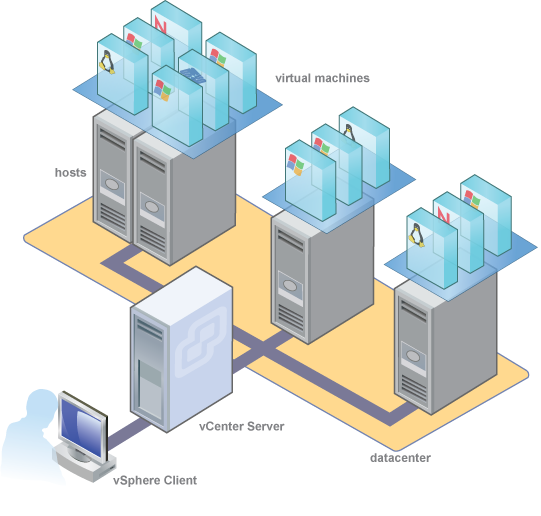 Virtualization makes it capable of running multiple virtual machines on a single physical piece of server hardware. 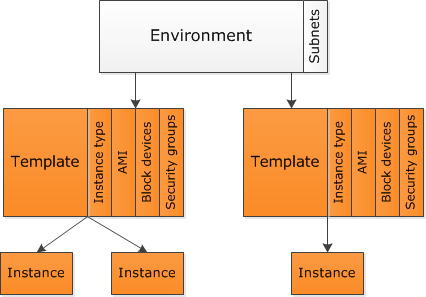 Each virtual machine shares the resources of one physical computer. Because of virtualization, we can now take advantage of yhr different virtual machines can run different operating systems and multiple applications on a single piece of physical hardware. A virtualization platform allows system administrators to deliver resources, application, and servers, when and where needed. Cloud/virtual based systems can save clients 50-70% on their overall Information Technology costs by consolidating resources and delivering highly available hardware.